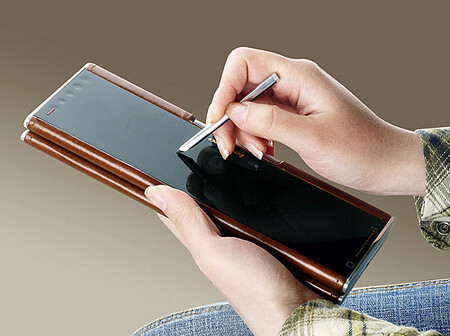 Recently we have seen so many advertisment and photos of Sony’s Vaio portable pcs or you can say pocket pc. Almost every where we saw that such photos were displaying. 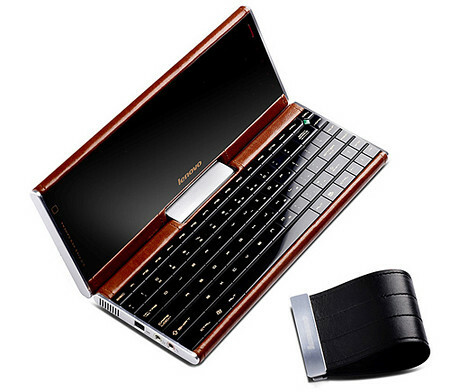 But lenovo already imagined such kind of portable pcs before two years. 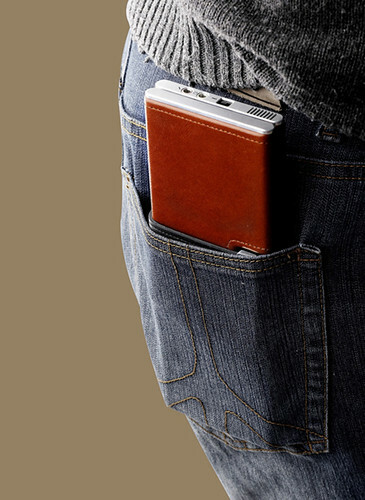 This pocket PC was called Pocket Yoga. We have seen sleek laptop, tablet laptop. 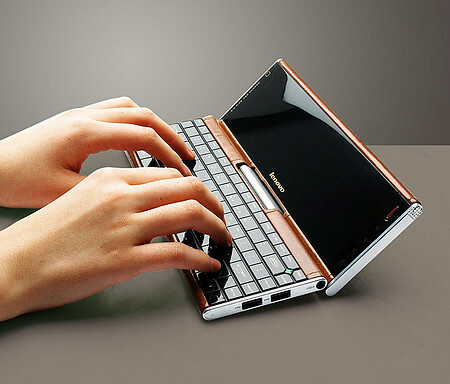 Mac Air and now this is the time of Portable or Pocket PC. 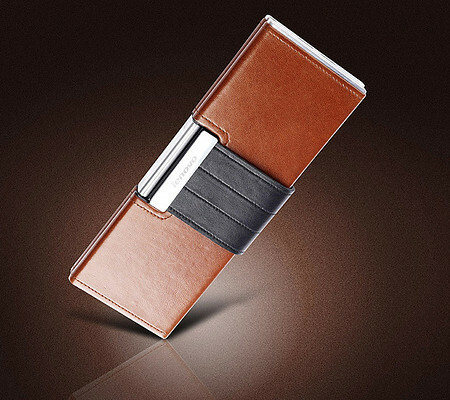 This portable pc covered by leather giving it more attractive look. Extra wide touch screen is extra bonus to the owner. Keyboards designed as per the comfort of normal users. But the main attraction is belt clasp which can be turned into the use of mouse. 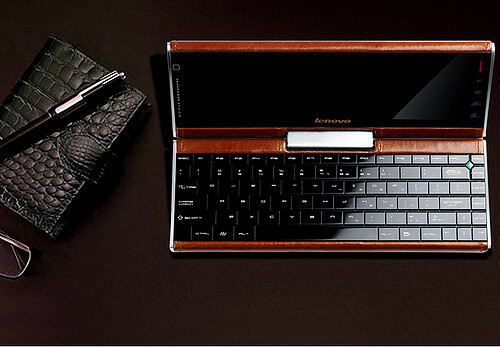 Certainly this one is most attractive looking portable pcs of today’s era. For Sony Ericsson, it seems that a 8MP camera phone is not enough. At the Mobile World Congress which started today, Sony Ericsson launched a 12.1 MP camera mobile phone codenamed Idou which is a smartphone having high end camera features and is based on Symbian OS. with A2DP, USB 2.0. FM Radio along with GPS with A-GPS support are also present. The Media Menu is now fully optimized to support the 16:9 format and will enable you to play your favorite movies, music etc. The phone’s memory can be extended by using microSD cards. The phone is expected to be launched in the second half of 2009.